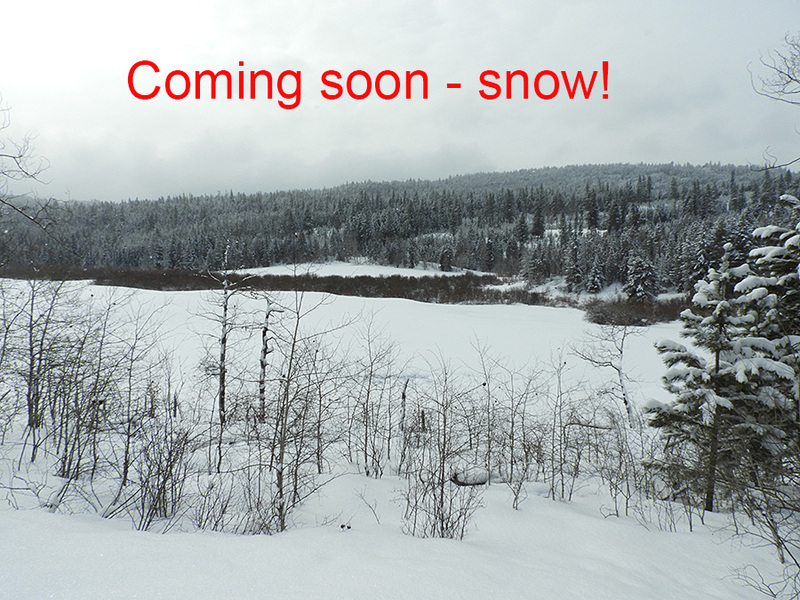 We’ve had a few dustings of snow – the ski season is coming! Preparations are already underway for the 2018-2019 ski season. No more boring AGMs – this one will be fun: Brambles Bakery 5:30 to 7:00 PM. Good food: Lasagne, garlic bread and salad for $10. Meeting will end in time for folks to enjoy the Home Routes music night featuring the award-winning ensemble Silk Road Music. This entry was posted in Events, Trail Reports. Bookmark the permalink.